When chocolate is in the recipe for chili, it makes you take a second look. This one also uses different meat than your standard ground and really utilizes all of those spices collecting dust in your pantry. 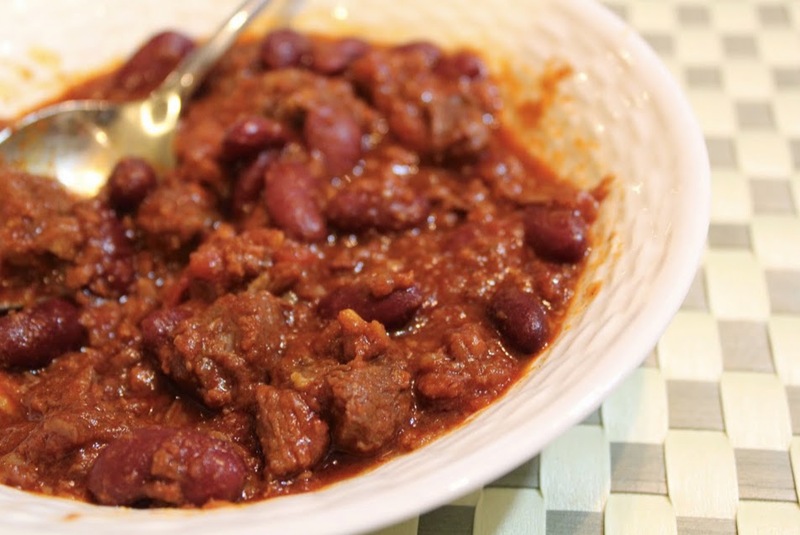 If you love chili (and who doesn't in the winter months), make this immediately.